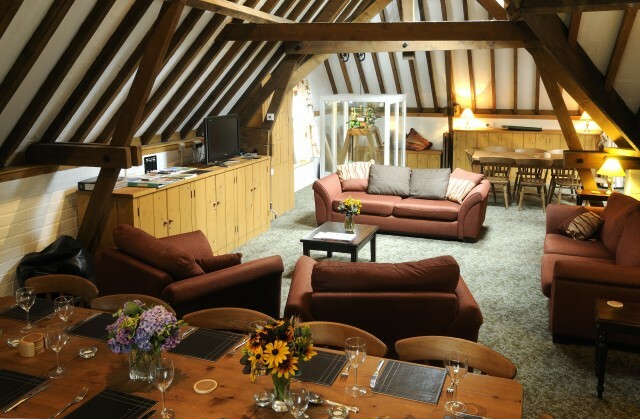 Stay in an 18th Century Coach House on the edge of the Lincolnshire Wolds. Explore our working farm and the Hall grounds or visit Louth, Lincoln or the Lincolnshire coast. 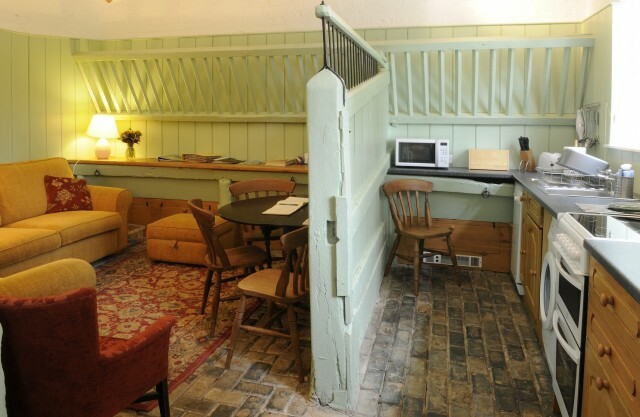 Our three award winning self catering apartments have been converted from our 18th Century Coach House. 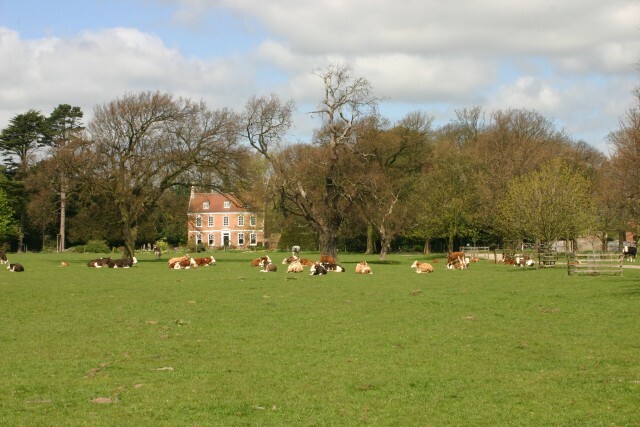 Set in ancient parkland grazed by cattle, the site is part of our 800 acre farm and provides a beautiful, peaceful setting for walking, cycling, fishing, nature watching and relaxing in the extensive gardens. 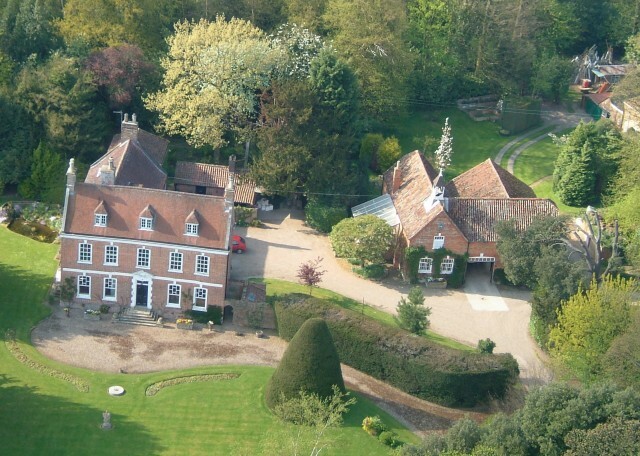 Children can play in the enclosed Coach House garden, or enjoy football or tennis on the Hall lawn. 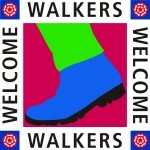 Explore the farm with maps of our favourite walks or a tour with Paul. 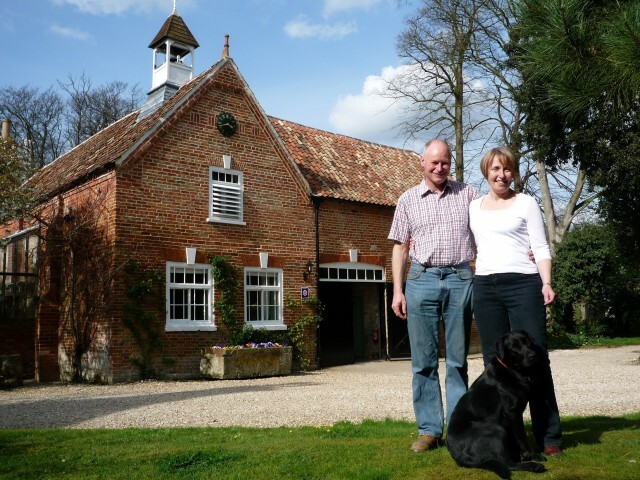 On the ground floor of the Coach House, 4 star Stables and Saddle Room apartments sleep 3 and 4 people respectively, making them perfect for couples or families. In both you can enjoy original herringbone stone floors as well as mangers and hay racks. Upstairs, 5 star Granary is exceptionally spacious and sleeps up to 8 people in two family bedrooms, making it perfect for larger groups. When staying in Granary you can watch the Coach House clock workings and see the original winch for lifting grain. 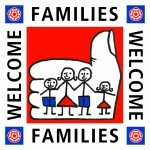 We welcome families and can provide cots, highchairs and toys free of charge. Farm tours can include a visit to our cattle and the chance to sit in a tractor or even the combine harvester! 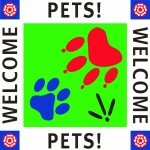 Pets are welcome and we can provide dog bowls and suggestions for suitable walks. Many guests enjoy walking their dogs on the farm, where they do not need to be on a lead. 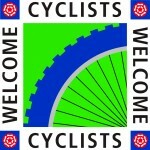 We provide maps for walkers and cyclists to help you to make the most of your holiday, and have a large, secure cycle shed. 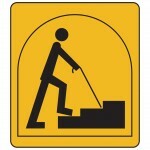 We offer short breaks all year and can accommodate groups of up to 24 people. Brackenborough Hall, Louth, Lincolnshire, LN11 0NS.